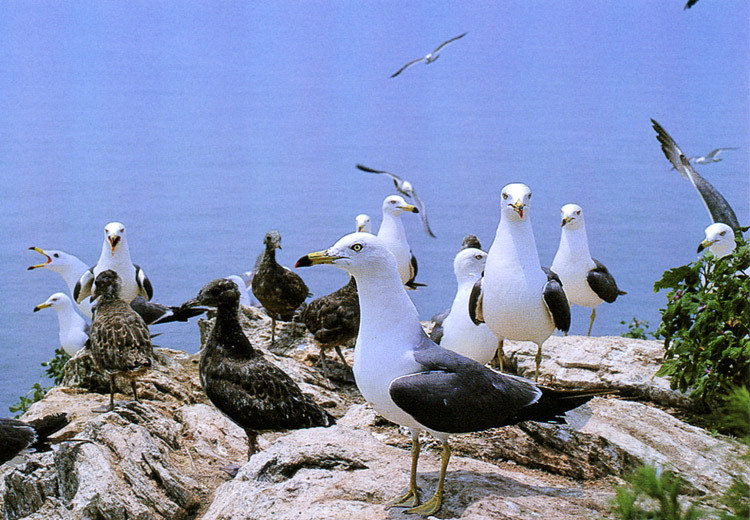 Black-tailed Gulls live on all the coasts and on the islands of Korea. They breed in Japan, south of Maritime Province, Kurils, and on the coast of China. 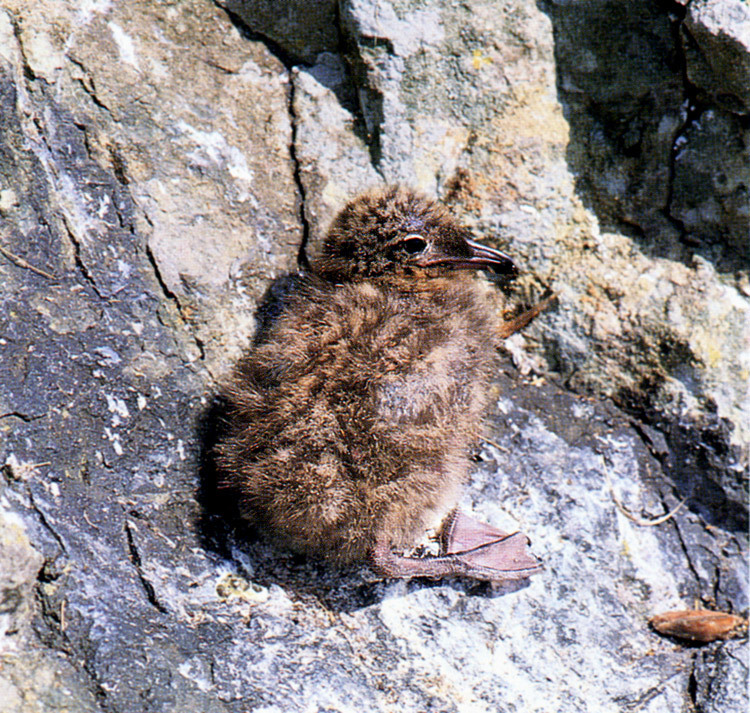 The female sea gull looks like the male one, with length of about 43cm. 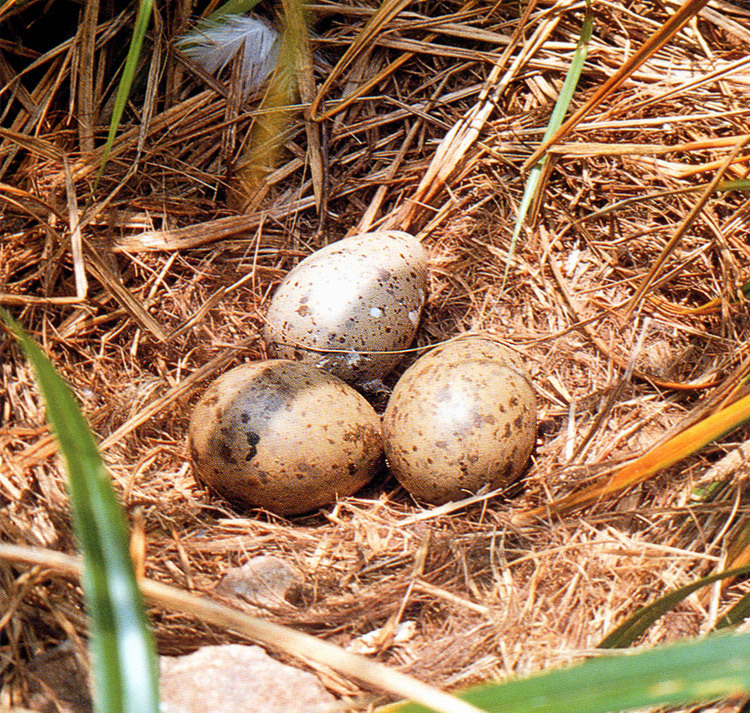 It builds a nest out of dry grass and feeds on fish, amphibians, mollusks, and insects. 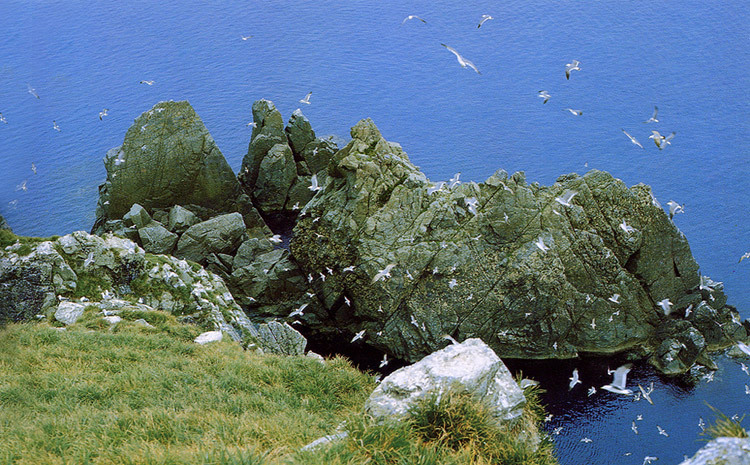 The sea gulls flock over schools of fish, which helps fishermen find the schools of fish. Located about 50.5km off from Tongyeong, Hongdo Island is an island 300m above sea level and is surrounded by rock walls. There are lots of Camellias in Hongdo Island, which is mostly covered with tender grass. A Black-tailed Gull makes a nest on the sunken rocks and scattered trees or grass. 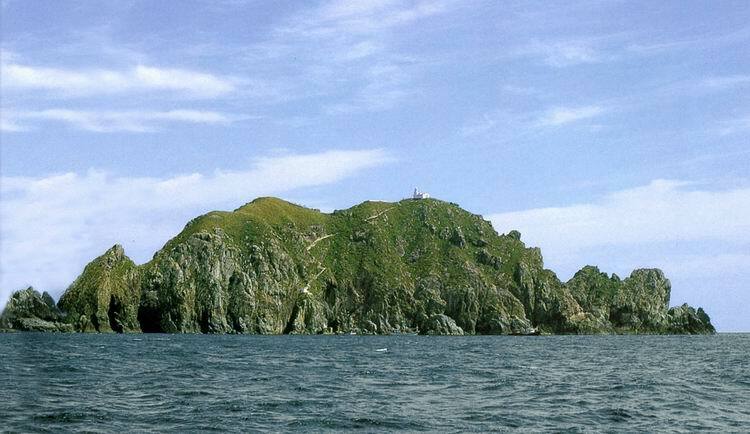 After breeding, the bird leaves Hongdo Island and lives in groups along the south coast. 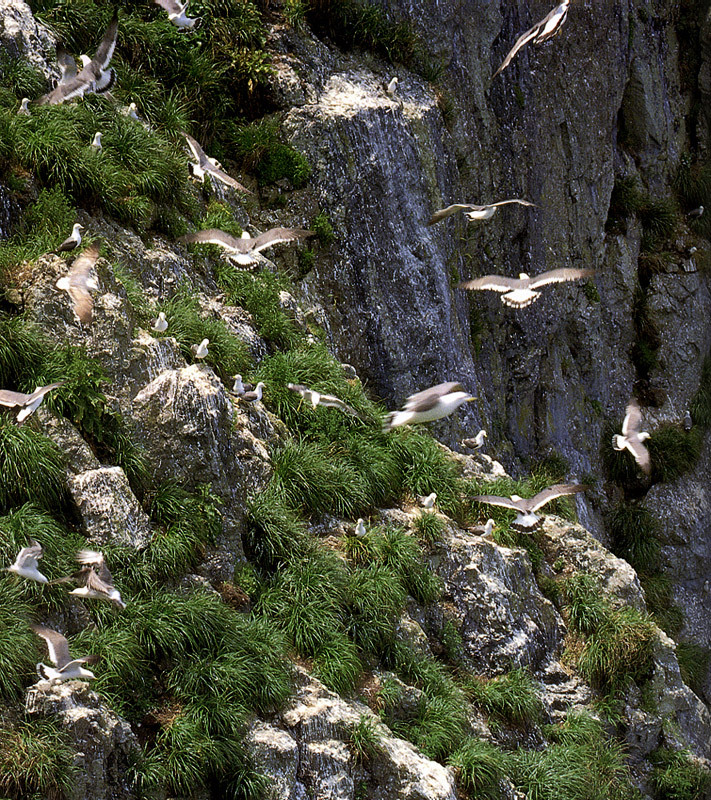 As a representative place, the Breeding Ground of Black-tailed Gulls on Hongdo Island is designated and protected as a Natural Monument.